The Children’s World at Ebner’s Waldhof is huge! 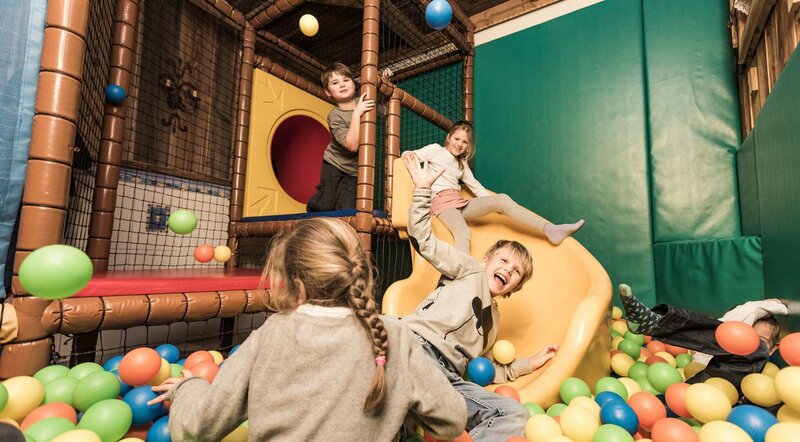 And even when a bad weather front hits the Waldhof our hotel is more than well equipped to cope: In the indoor playground there are a large selection of toys, a climbing tower, a ball pit and much, much more. 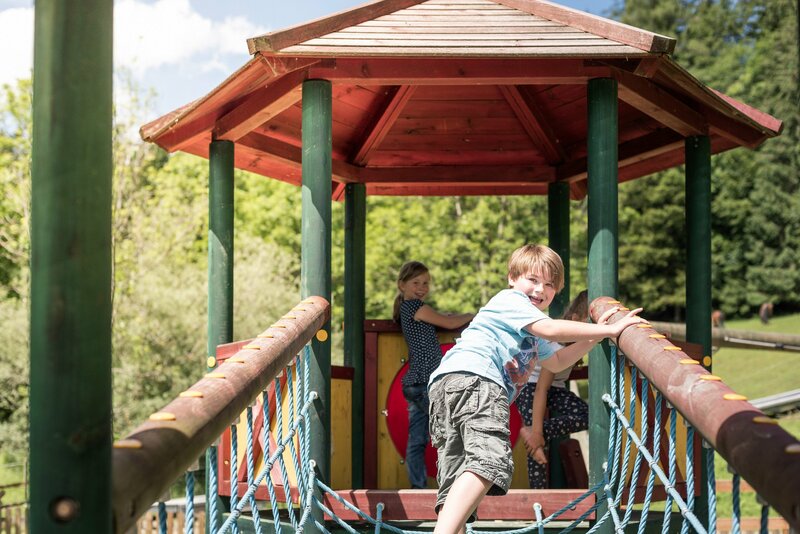 At the Waldhof we do everything to ensure that kids never get bored, which means the Waldhof is the ideal holiday destination for families with children. Another great bonus is the child-minding service at the Kids’ Club. 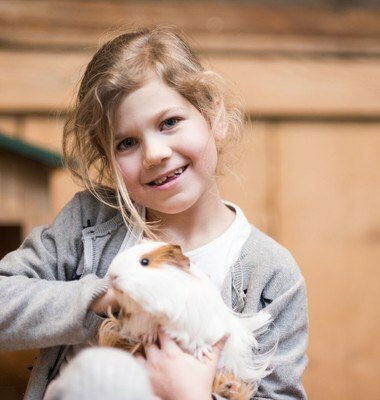 While you enjoy a few relaxing hours in the fantastic Waldhof Wellness World and bath in the warm waters of the indoor and outdoor pools, your kids can let off steam with newly-found friend in a pool of balls, well looked after by our caring, qualified team of child-minders. 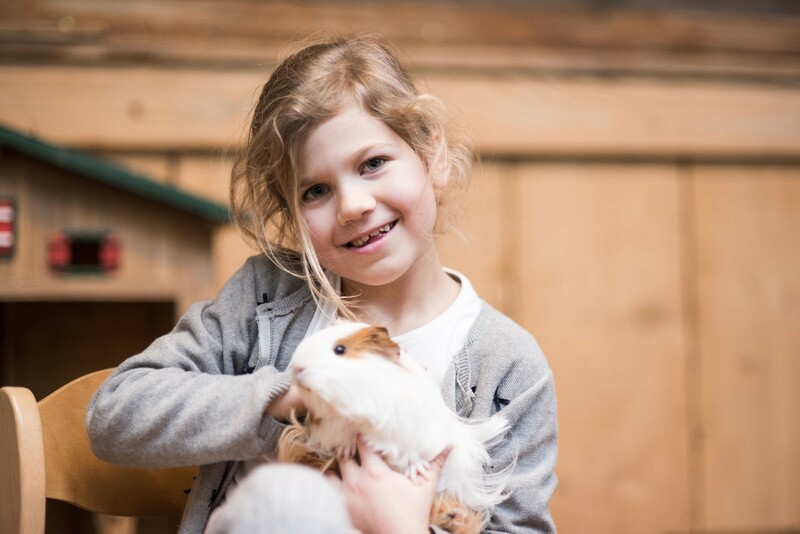 While you enjoy a few relaxing hours in the spa and one of our Waldhof Spa experts tries to get to grips with the tension in your back, your kids will be busy getting to grips with the climbing wall in the indoor playground. While our herbalist Barbara mixes the perfect herbal tincture for your stressed skin, the child minders will be mixing the water colours ready for a handy-crafts session with your children. indoor playground: from 8 a.m. to 10 p.m.
Activity programme: Depending on the weather our programme takes place both inside and outside and activities are based on the needs and requirements of the kids. 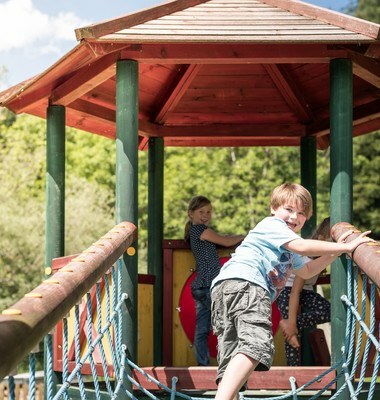 When the sun comes out, so do the kids: Outside in the fresh air the amazing playing facilities will keep your kids busy for hours: Playground with swings, slides, climbing frame, a large sandpit, see-saws and lots, lots more. 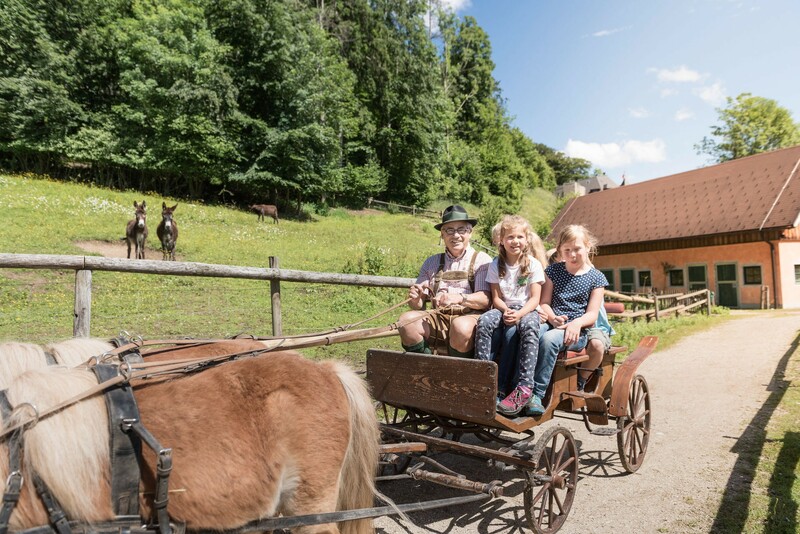 Next to the outdoor playground you’ll also find the Waldhof Stables where the ponies Max and Moritz are just waiting to be taken out for a walk or perhaps there’s a chance of a pony-drawn carriage ride. Spend some quality time in the Salzkammergut Lake District with your children and still enjoy a few hours without the kids. 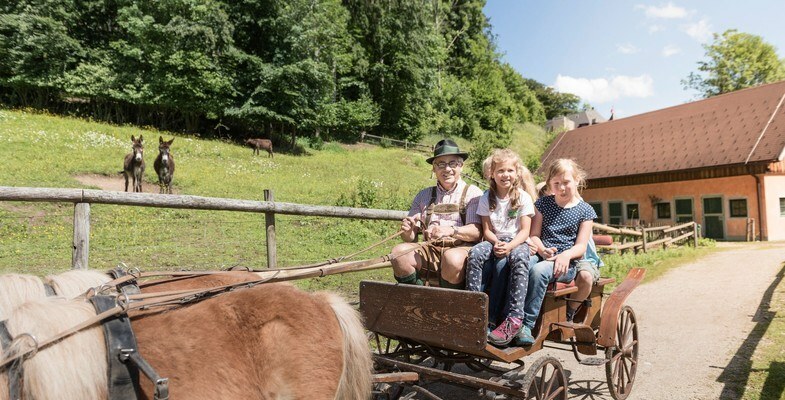 At Ebner's Waldhof a holiday with children is a real pleasure. Send us your non-binding enquiry and look forward to a relaxing and yet action packed holiday with your children.